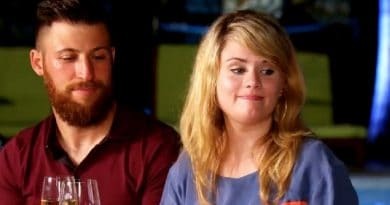 Married at First Sight: Is Luke Cuccurullo Gaslighting Kate Sisk? 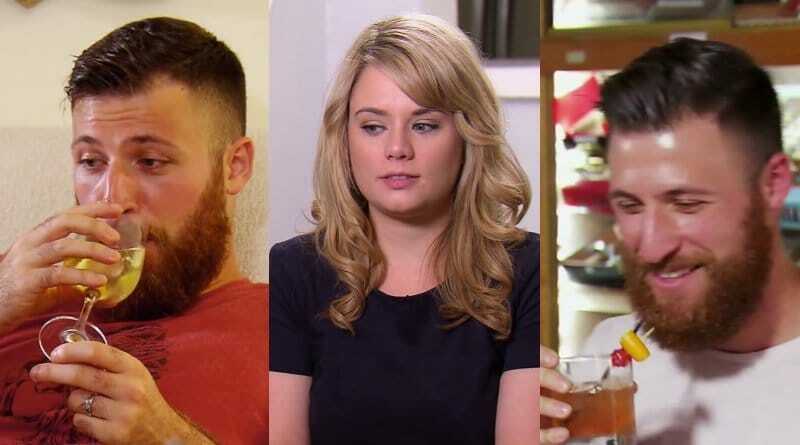 Married at First Sight’s Luke Cuccurullo is not attracted to Kate Sisk – there’s a big reason. Did he tell the experts what he really likes? 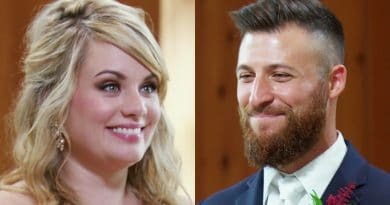 Married at First Sight Ashley Petta and Anthony D’Amico welcome baby daughter Mila Rose D’Amico. The baby girl was born on January 12, 2019. 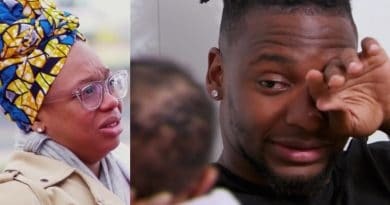 Married at First Sight Season 8 will premiere with a brand new set of couples in Philadelphia. 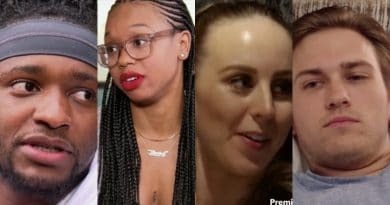 Meet the couples appearing on the new season. 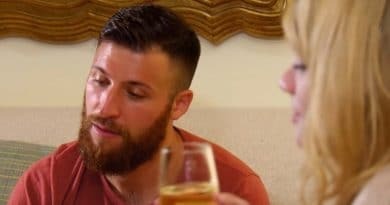 On Married at First Sight: Happily Ever After, Bobby Dodd and Danielle Bergman try to re-ignite intimacy while in Boston. 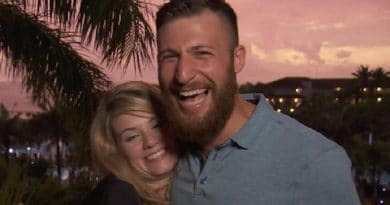 In the Married at First Sight: Honeymoon Island finale, Jona Bienko proposes to Brandin Brosh and she agrees. 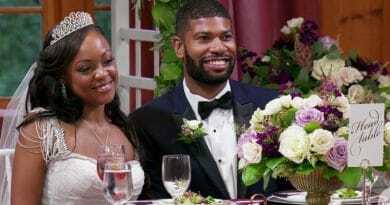 Guess who else gets engaged? 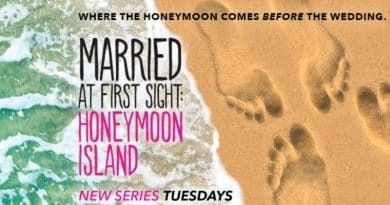 Married at First Sight: Honeymoon Island spoilers show it’s down to the wire for the finale. 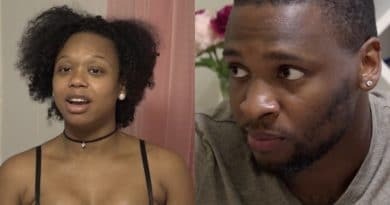 Who’ll propose and who will leave empty-handed?